Ebru Dogan from VEDECOM presents AutoMate EU project during EUCAD, the European Conference on Connected and Automated Driving. VEDECOM is one of the Partners of AutoMate EU project Consortium. 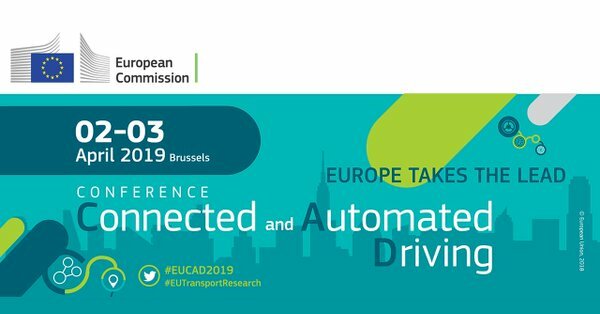 Different stakeholders – both industrial and Academic bodies – will join EUCAD to discuss the latest trends and findings on automated and connected driving. The Conference will be the 2nd and 3rd of April 2019 in Bruxelles. Click here and discover more on EUCAD website about the European Connected and Automated driving Conference.